The road to recovery is one phone call away. Your first consultation is free of charge. 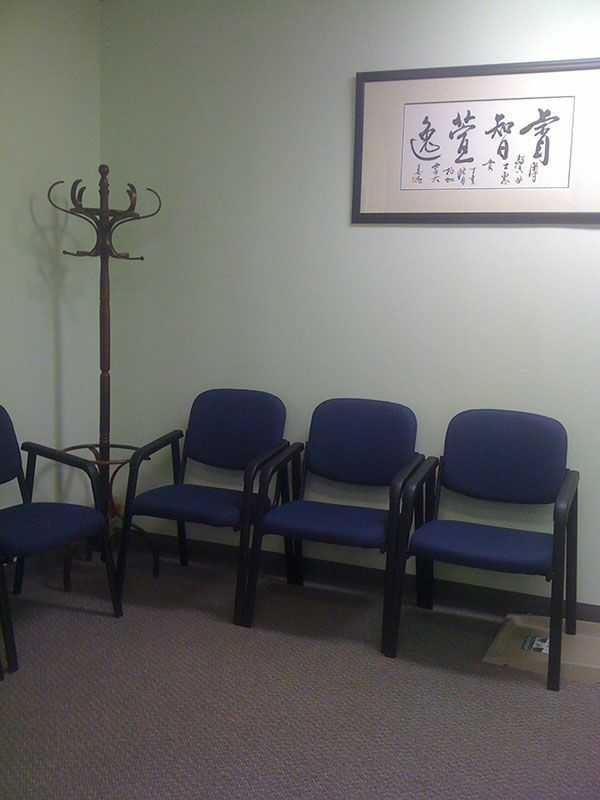 Dr. Boxin Wanglin has nearly 30 years of experience in the field of acupuncture. 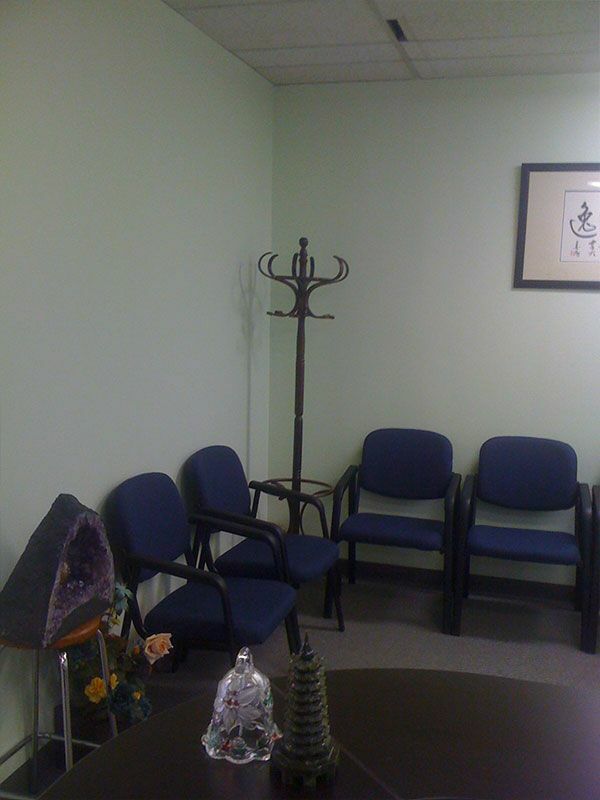 Trust our acupuncture services to treat various ailments and health conditions. 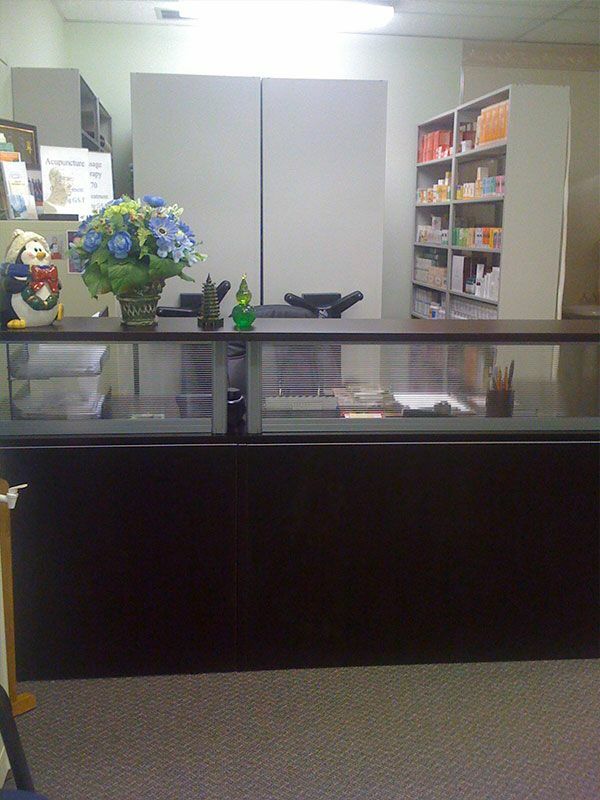 Herbal medication has fewer side effects and promotes natural healing. 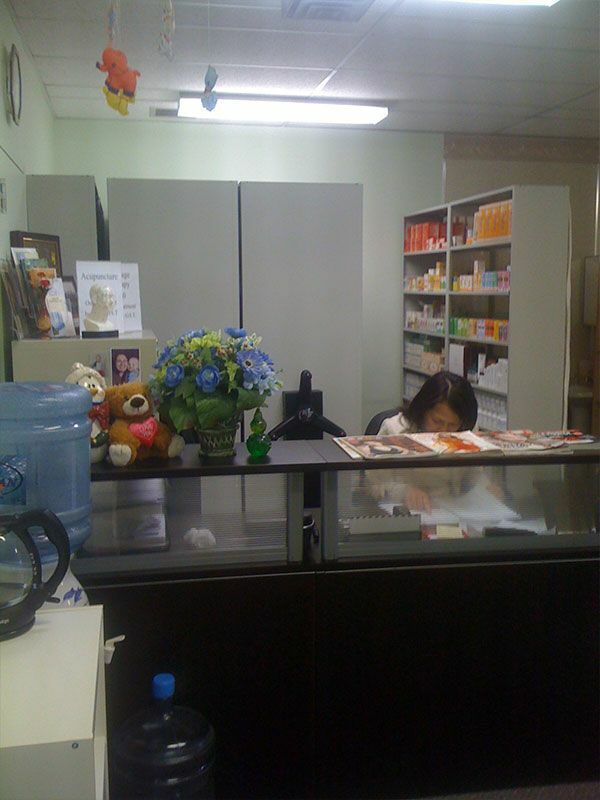 Schedule your appointment with Dr. Boxin Wanglin online for your convenience. 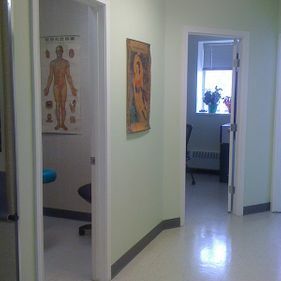 If you are suffering from an ongoing health condition or a disorder, and you want to explore options beyond conventional medicine, look no further. 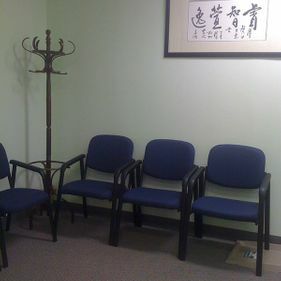 Dr. Boxin Wanglin is a registered acupuncturist in Edmonton who has nearly 30 years of experience in the field of traditional Chinese medicine. 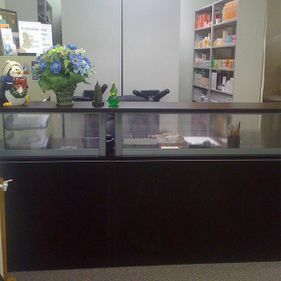 At Healthcare Acupuncture Centre, we offer various treatments, ranging from acupuncture to herbal medicine, to resolve many illnesses and physical conditions. 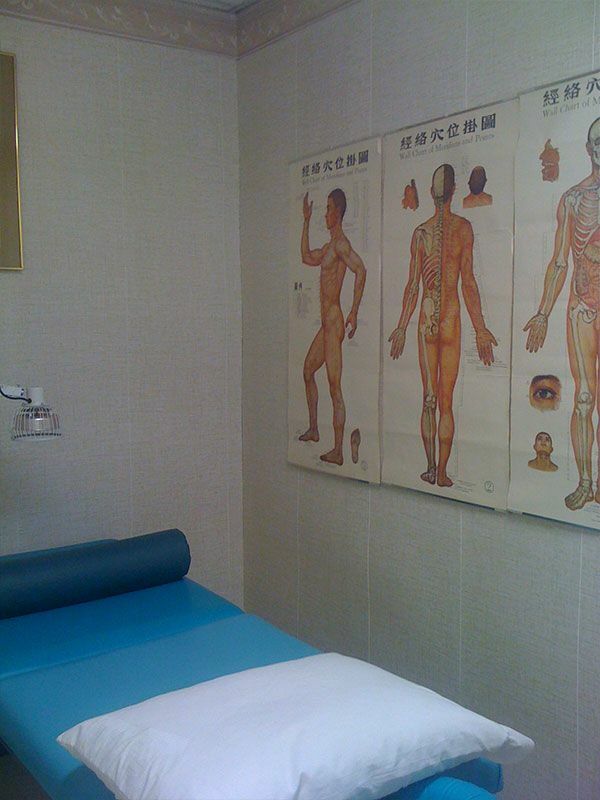 To assess the health issues that you may be experiencing and propose an appropriate treatment plan to undergo, we offer a free consultation on your first visit to the clinic. 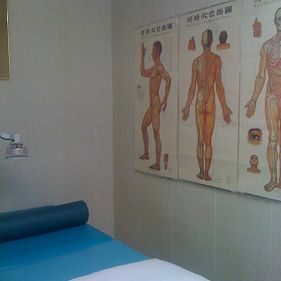 If you are looking to try out our clinic’s acupressure treatment, we have a gift coupon worth $30 for first-time visitors. 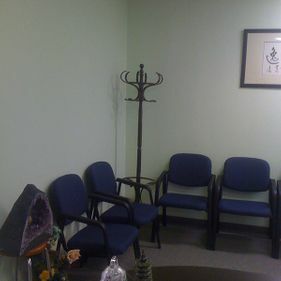 Furthermore, for students, children and seniors, a single acupuncture treatment is discounted to $55. 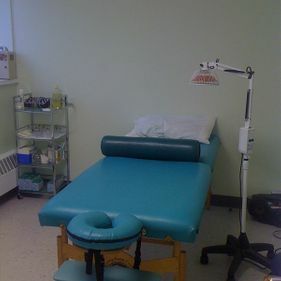 Acupuncture is an ancient form of medicine that promotes the body’s self-healing process by stimulating acupuncture points. 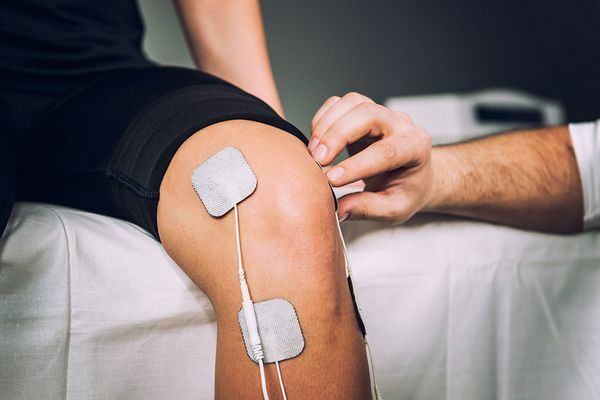 This is done by inserting sterile needles into the skin, followed by heat, pressure or electrical stimulation depending on the condition that is being treated. 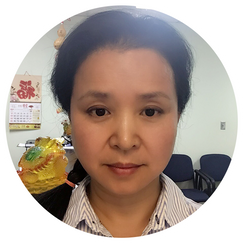 At Healthcare Acupuncture Centre, our acupuncturist, Dr. Boxin Wanglin, has decades of experience in this field, and she knows the kind of treatment your body needs. 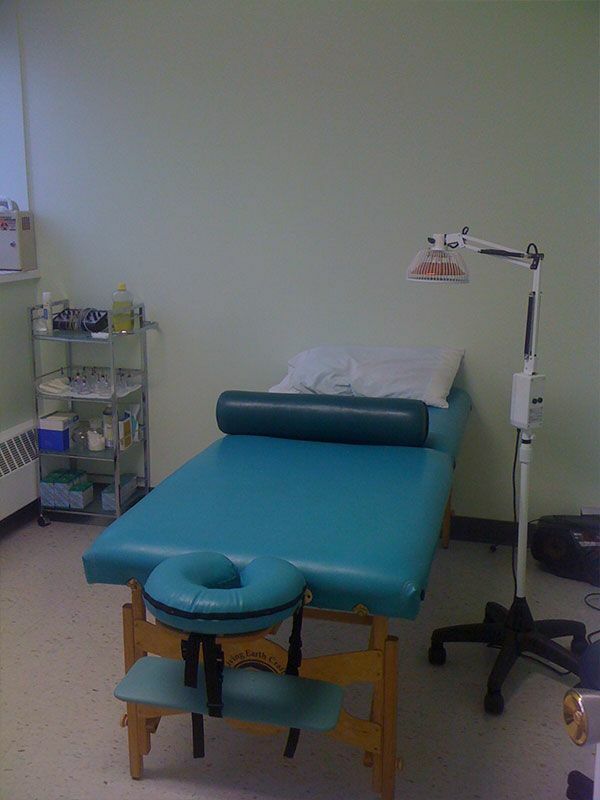 You can call our clinic or book an appointment online. 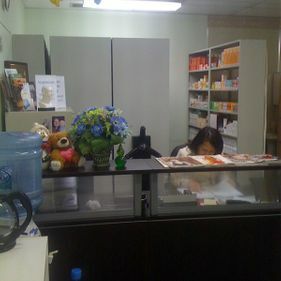 Experience the difference of herbal medicine when you consult Dr. Boxin Wanglin. 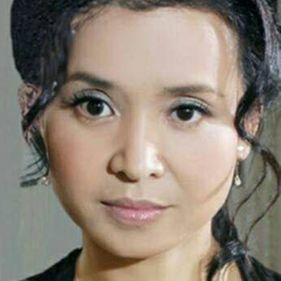 This type of medication has various benefits for you, which include fewer side effects compared to conventional medicine and cost-effectiveness. 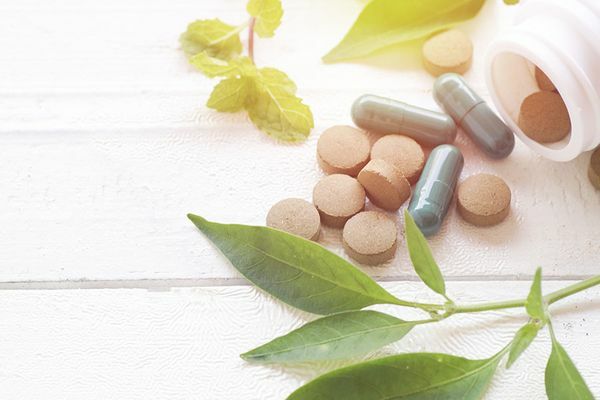 We believe in the saying, “Prevention is better than cure”, and herbal medicines help us fulfil this belief.